Whether your Volkswagen vehicle is your daily driver or used for weekends away with the family, it's important to make your car your own. Stop by Kerry Volkswagen in Florence, Kentucky today to make that happen with our huge selection of genuine Volkswagen parts. Each add-on or replacement part is made so it's a perfect fit no matter what Volkswagen model you have. What are you waiting for? Stop by our auto parts department today to learn which Volkswagen parts will make the best fit for your vehicle! 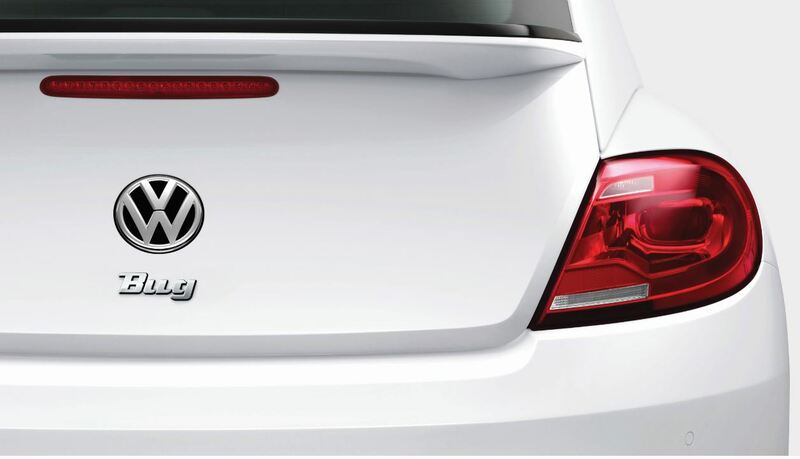 Order Volkswagen Parts at your Florence, KY Volkswagen Dealership. Our Volkswagen parts inventory is offers a wide selection of car parts and Volkswagen accessories, something the team at Kerry Volkswagen in Florence, KY is proud of. For drivers interested in changing up their vehicle's look, try out our Volkswagen decals, tires, rims, headlights and more. More curious about how we can help under the hood? Give our parts team a call today to ask about air filters, radiator parts, ignition coils, and more! 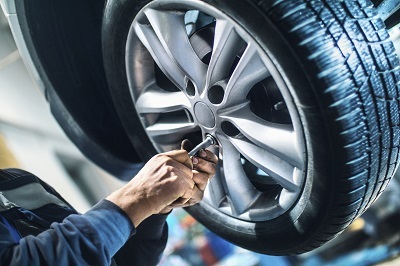 To learn more about our suite of Volkswagen parts, contact the friendly and knowledgable parts team at Kerry Volkswagen in Florence, KY today. We'll get your started with an auto parts order form so you can start personalizing your vehicle in no time.